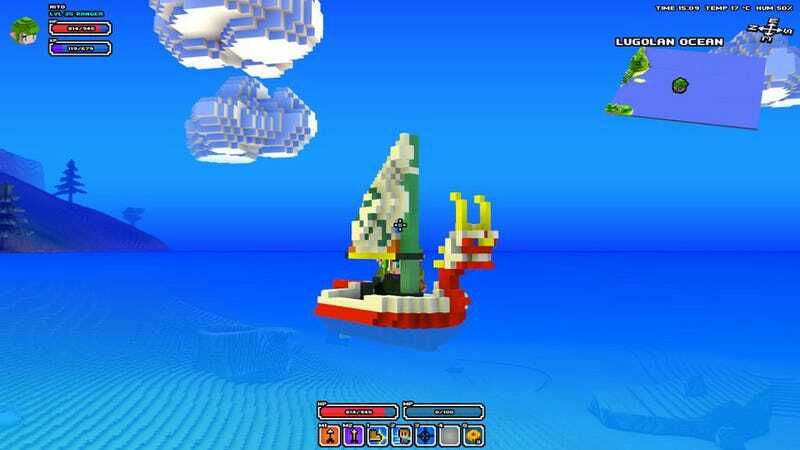 Cube World was partly inspired by Zelda, so it totally makes sense to mod the boat from Wind Waker into the game. Now all we need is a bit of music. And maybe a few treasure charts.